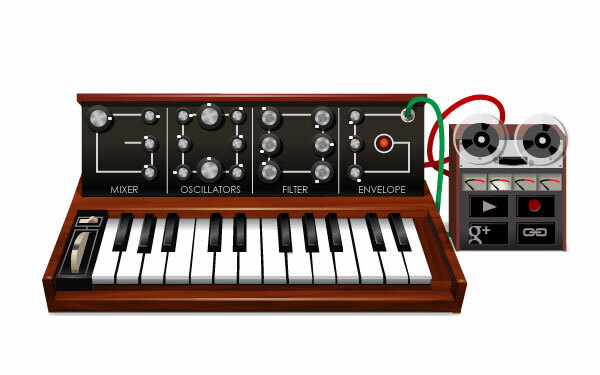 Loving Google’s Moog synth on their Google Doodle spot today, in honour of Robert Moog. This entry was posted on Wednesday, May 23rd, 2012 at 1:48 pm and is filed under Uncategorized. You can follow any responses to this entry through the RSS 2.0 feed. You can leave a response, or trackback from your own site. 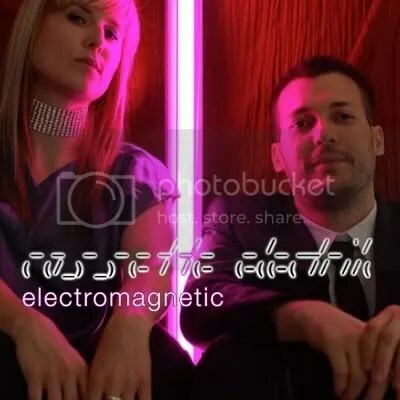 Cassette Electrik is my electro band, with singer Lucy B and bassist Des. Our debut album Electromagnetic is available on: CD, iTunes, or direct from us on mp3. You want Krautrock? I got krautrock! http://onrailsmusic.wordpress.com, my new progressive instrumental music inspired by German rock 1974-82. Plus a dash of postpunk and electronica. Made with Pat, Looptron and Mart. Contact me for your commercial sonic manipulation needs! Dr Ben Goldacre reveals the truth behind media science reporting, pseudo-scientific new-age twaddle and 'Dr' Gillian McKeith. I done an index for it. Twits of the world unite!